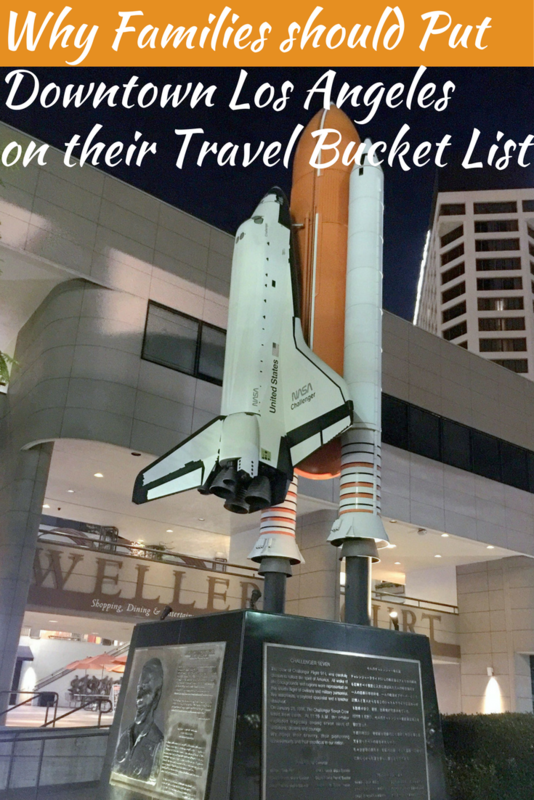 Many visitors to the City of Angels don’t realize that its colorful downtown area is filled with history and spots to explore.With its museums and plentiful food venues, the revitalized neighborhoods should be on every traveler’s bucket list. Read on for a sampling of the best things to do with kids in Los Angeles. Downtown Los Angeles always has something happening. 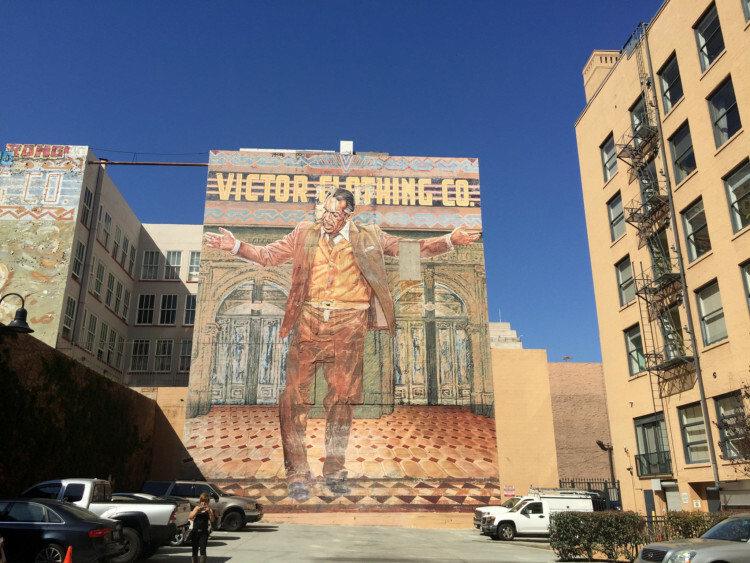 Although in the past it has been unsafe for families, Downtown Los Angeles is experiencing a revival. Places are cheaper to stay, and the new metro system allows people to easily get to the beach, Hollywood, or Universal. There’s so much to see that one can’t possibly experience it all in one weekend. 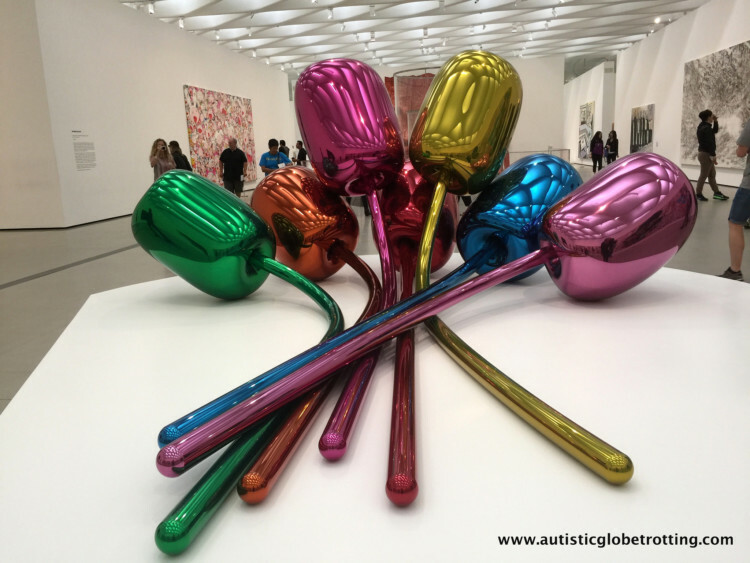 Families visiting LA for the weekend should at least see the following highlights. The DoubleTree Los Angeles, located off the 110, 101, and 5 freeways, is an excellent option for staying in Los Angeles. The hotel sits in a central location near Little Tokyo, the Broad, and the LA Foot Mart, among other attractions. The hotel itself features spacious rooms for large families. It is mostly a business hotel, but families will feel welcome as well. Rooms start at $199 per night, and guests must pay for internet access and parking. 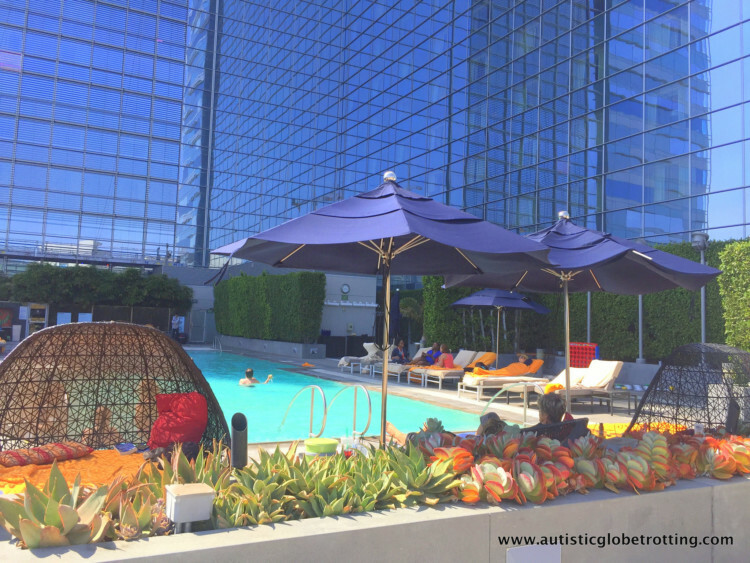 The JW Marriott Downtown LA, at 900 West Olympic Boulevard, is a smoke-free and pet-free hotel that sits within walking distance to the LA Convention Center as well as other tourist attractions and stores. This Marriott features an excellent executive lounge with complimentary wines and beers. The executive lounge is welcoming to kids of all ages and even has high chairs handy for families. Kids can also enjoy the pool with complimentary toys. It is unfortunately in a rather busy part of LA, so families with children who are sensitive to sound should get a room on the higher floors. Rooms start in the low $300s per night. The Chichen Itza Restaurant at 3655 S Grand Avenue off the 101 freeway serves unique Yucatan cuisine. Each food item includes a description of the dishes as well as pictures. Try the tortilla Panuchos or Salbutes as well as the many Tamales, which sell for less than $10 each. The more expensive dishes include pork Poc Chuc, vegetarian tortilla Papadzules, and the signature Pibil recipe with either pork or chicken. The restaurant even has bread pudding for dessert. 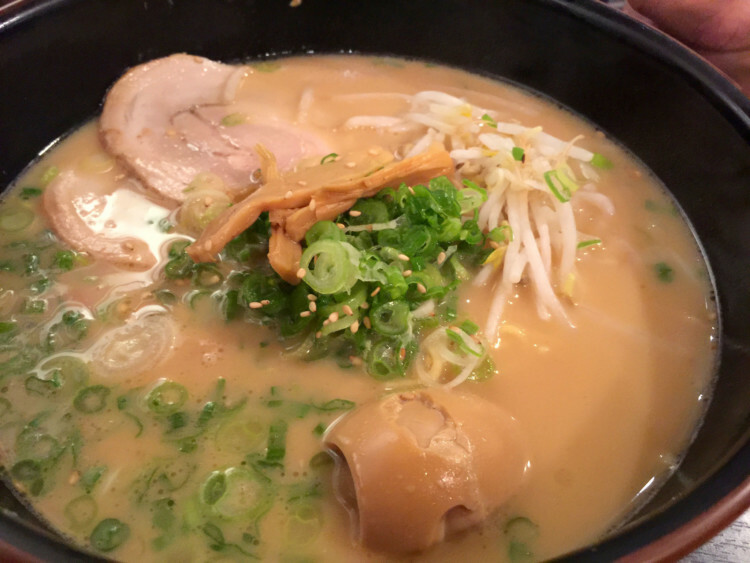 There are plenty of places to try out ramen in downtown Los Angeles, but one of the best is Daikokuya. 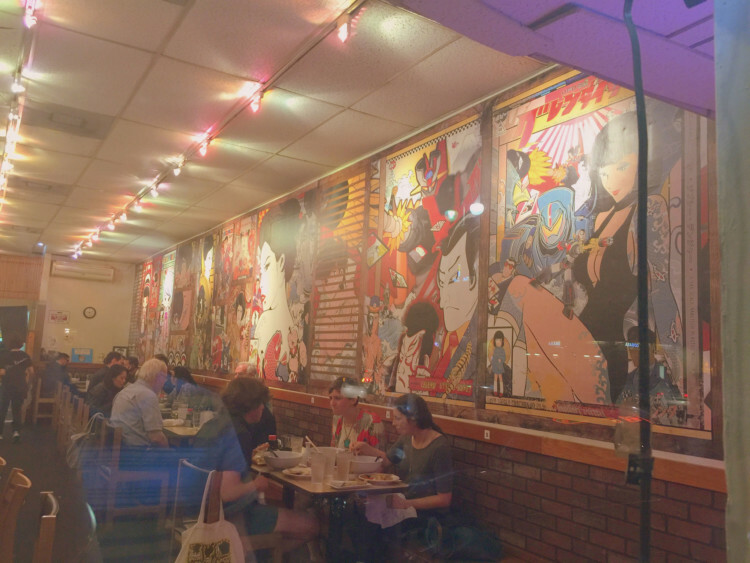 This restaurant is located at 327 E 1st Street in Little Tokyo. It offers plenty of Japanese style foods, including gyoza, various sushi and sashimi, and tempura, but they are best known for their ramen. Their base ramen comes with soy sauce, egg noodles, pork, marinated boiled egg, bamboo shoots, bean sprouts, green onions, and sesame seeds. Patrons can request additions like corn, butter, nori, and wakame as well as extras. People often sit in line for up to an hour, though our son Jeffery was actually OK with the wait. 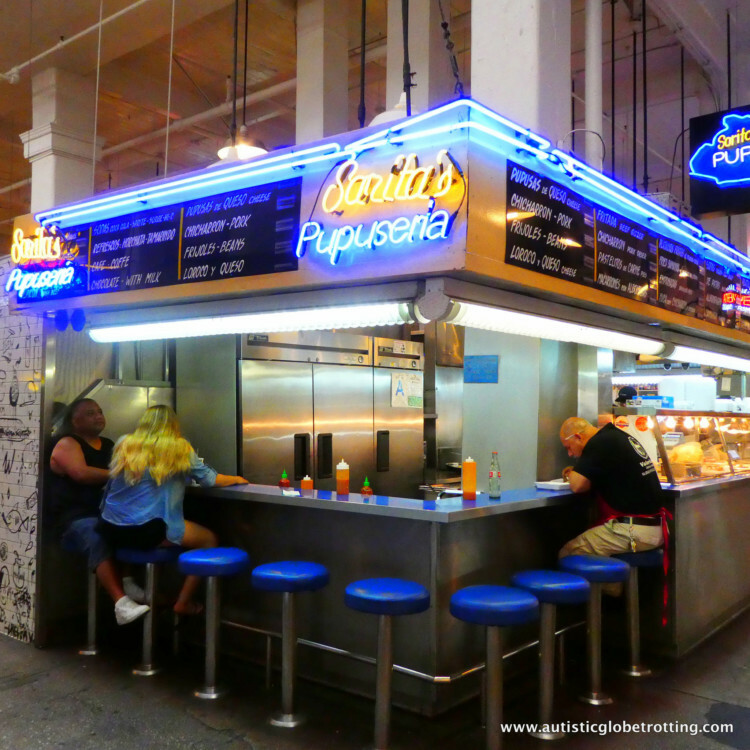 Grand Central Market in LA has existed for about a century. This market features a wide variety of vendors and restaurants, all representing the heart of LA. Visitors can find egg on brioche, fresh pizza, great burgers, cultural cuisines, pasta, organic juices, and delicious baked goods. People also do their grocery shopping here, and one can find such things as spices for Hispanic dishes, fresh fish and meats, and many different fruits and veggies. There are plenty of places to sit down and enjoy a meal, and many of the restaurants offer to go lunches. Located at 700 Exposition Park Drive, the California Science Center is the best place to take kids who love hands-on activities. Kids can see some amazing exhibits that explore Space, Creativity, and Life itself. Special exhibits include the BodyWorlds exhibit which displays plasticized bodies in motion (opens May 2017) and the Science Behind Pixar exhibit which showcases how Pixar animated films are created. One of the most prominent special exhibits is The Big Endeavour, showcasing the science and history behind the construction of the Endeavour space ship. Many of these special exhibits are popular and require reservations at various prices. Admission to the permanent exhibition galleries is free, and parking is cash only for $12. For visitors wanting to shop for unique goods, there’s no better place than Little Tokyo. This Japanese cultural center encompasses a wide variety of restaurants and shops that sell everything from anime to video games to specialty mochi. Little Tokyo is also home to some religious centers, including various Buddhist temples and St. Francis Xavier Chapel. Visitors should stop by the Japanese American National Museum, which helps educate guests on Japanese American history. This museum sits at 100 North Central Avenue, and general admission is $10 with discounts for students, seniors, and children. Olvera Street, also known as Los Angeles’s “First Street,” is located two blocks from Los Angeles City Hall across from the Union Station. This location is a marketplace featuring Mexican culture and cuisine, existing since 1930 as a representation of early California life. In fact, many of the current vendors are direct descendants of the original suppliers in the 1930s. 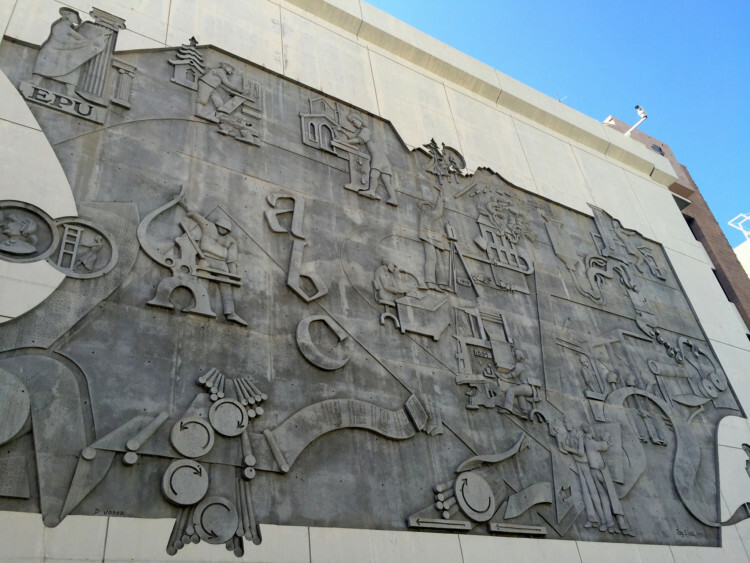 Along with enjoying the atmosphere and purchasing from the vendors, visitors can head over to the Italian Hall to see David Alfaro Siqueiros’s “Tropical America,” a politically charged mural representing US imperialism. During holidays such as Mexican Independence day and Dia de Los Muertos, guests can see vendors celebrating with dancing and music. 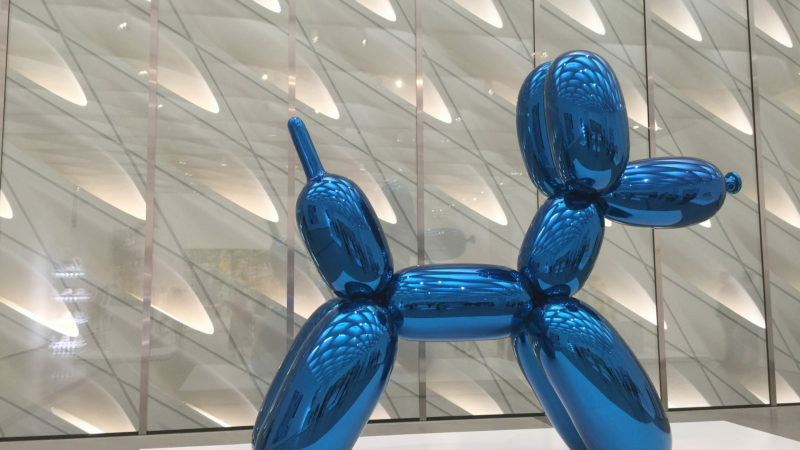 Finally, families interested in alternative art can visit The Broad Museum at 221 S. Grand Avenue. This whimsical museum has something for everyone of all ages, especially kids. Every part of the museum features interesting design, from the escalators into the museum taking visitors through a tunnel to the honeycomb windows that let just the right amount of light in the building. Visitors can see pieces such as Robert Therrien’s Under the Table, a giant table that guests can walk under. General admission to the museum is free, though certain special exhibits require advanced reservations. The website for the California Science Center highly recommends taking the Metro instead of driving. Families should always take safety precautions in LA, especially at night. Parents should always remember to be their own advocate, especially when choosing hotels. 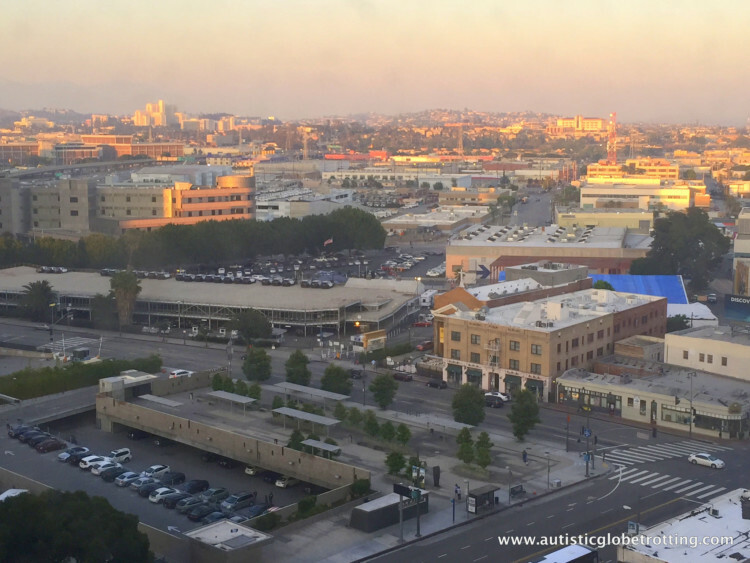 Many hotels in Los Angeles are more than happy to accommodate disabilities if they are alerted ahead of time. 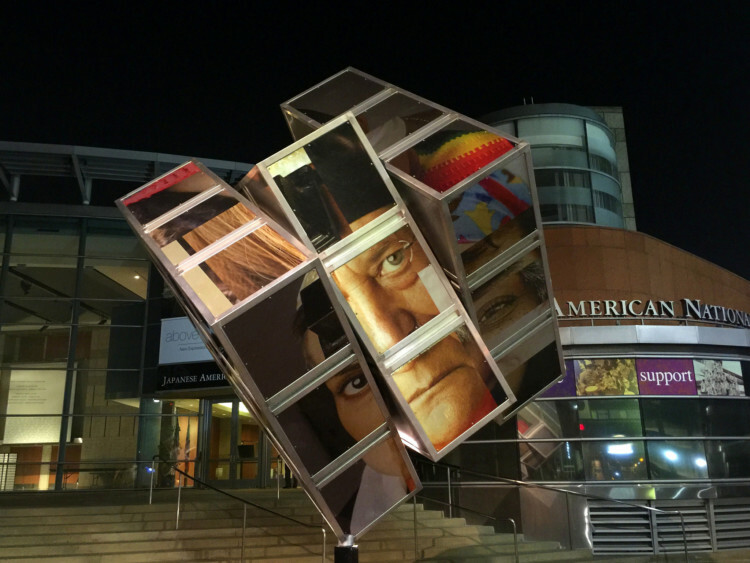 While the California Science Center is interactive, there are still some exhibits that are non-interactive. Parents should make sure kids know what they can and cannot touch. While most shops in Little Tokyo are accommodating for English speakers, some are not. Exploring Los Angeles often requires a lot of walking. Parents should make sure everyone’s wearing comfortable shoes and weather appropriate clothing. The weather in Los Angeles is typically mild and even keel, but it is important to check weather reports. Earthquakes are common in California. Parents should make sure everyone has a level of quake training, especially if visiting from out of state. Margalit Sturm Francus has lived in five different countries on three continents, where she exposed and educated her own children about the world through. In 2009, she established a nonprofit website, Autistic Globetrotting, to inspire and encourage autistic families to explore the world. 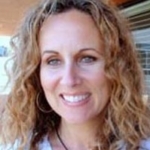 Her articles have appeared in many media publications, including The Friendship Circle, SATH, HuffPost and Blogher. 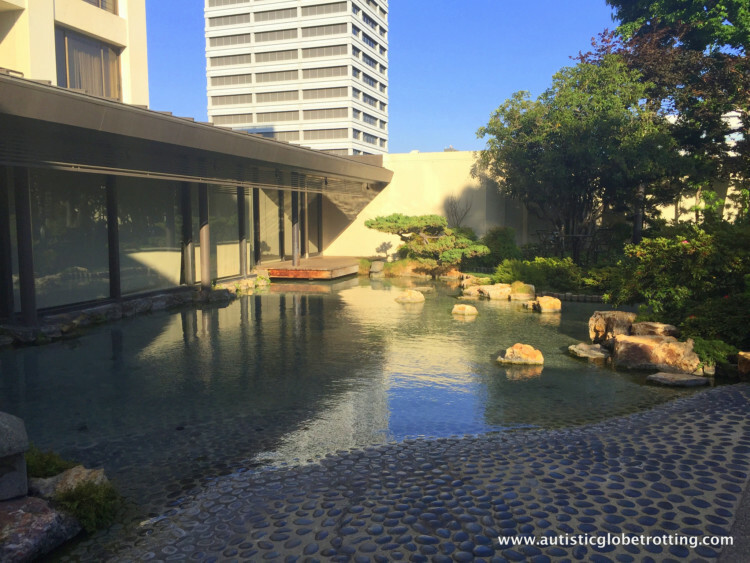 By communicating with both the autistic and travel communities, she aims to raise autism awareness and facilitate the implementation of much-needed accommodations for special needs travelers. I so appreciate your attention to detail for the visitor from afar (as I would be.) Thank you for addresses and food details. This story is an excellent resource. I LOVE downtown LA, including the Marriott. It blows my mind every time I am there bc I remember it from back in the 90s.